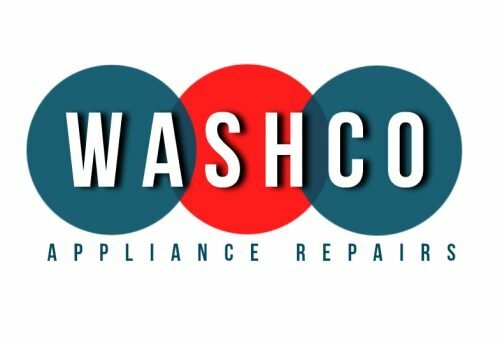 We’re now attending domestic appliance repairs in Melksham more regularly, and has become one of our busiest service areas. 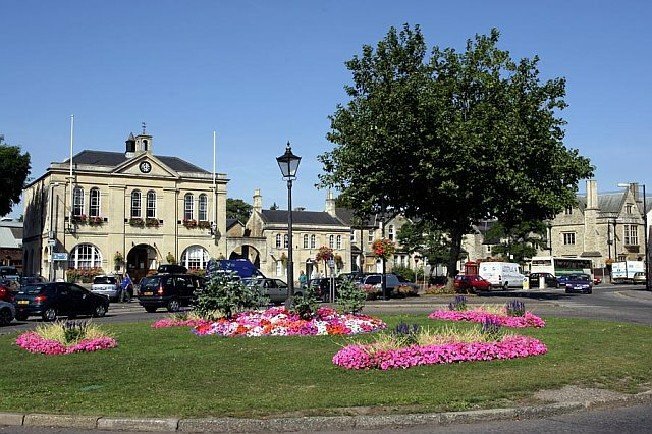 Covering Melksham, Bowerhill, Semington, Shaw and the surrounding areas. 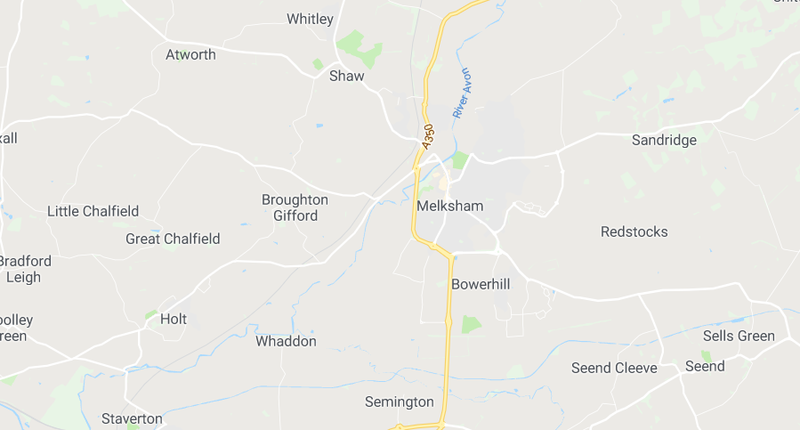 We now cover all of the Melksham area and the surrounding region. 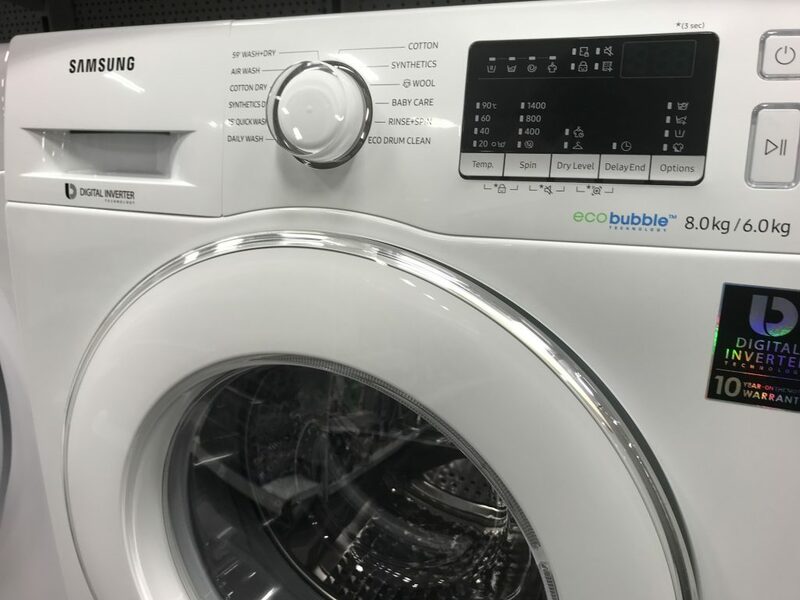 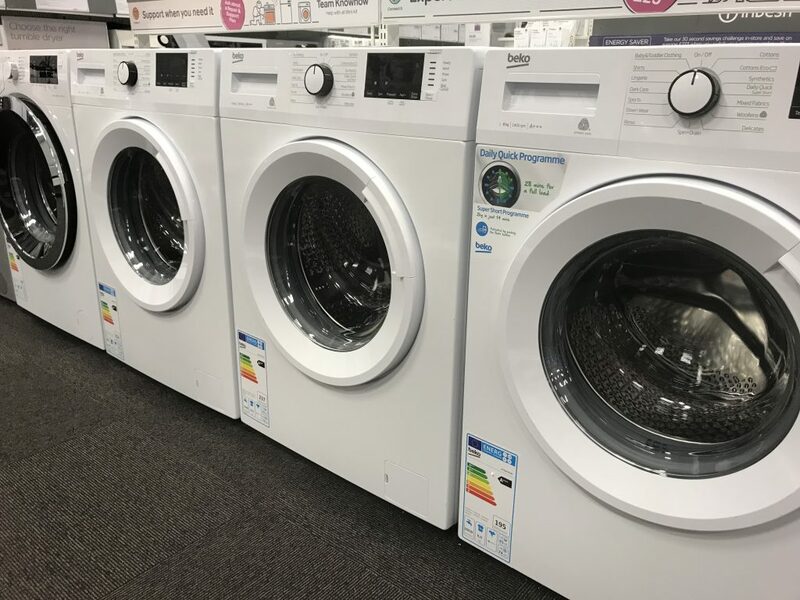 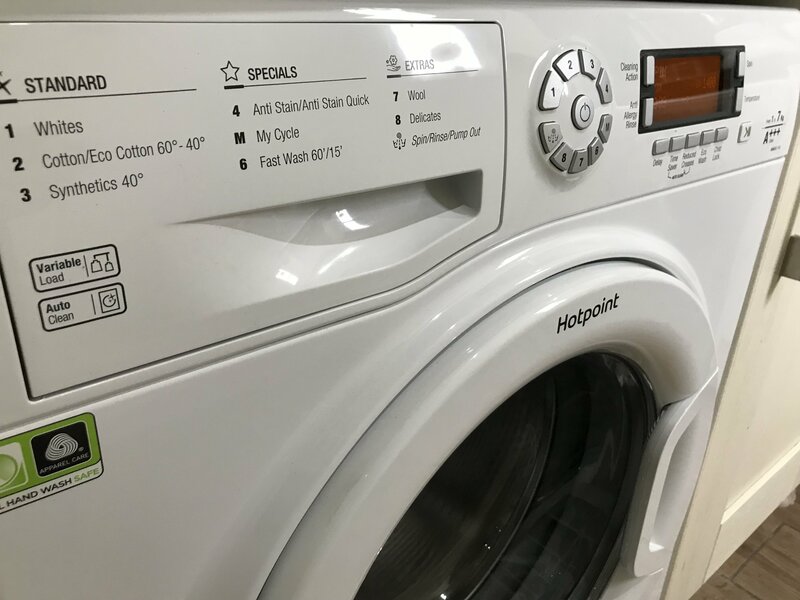 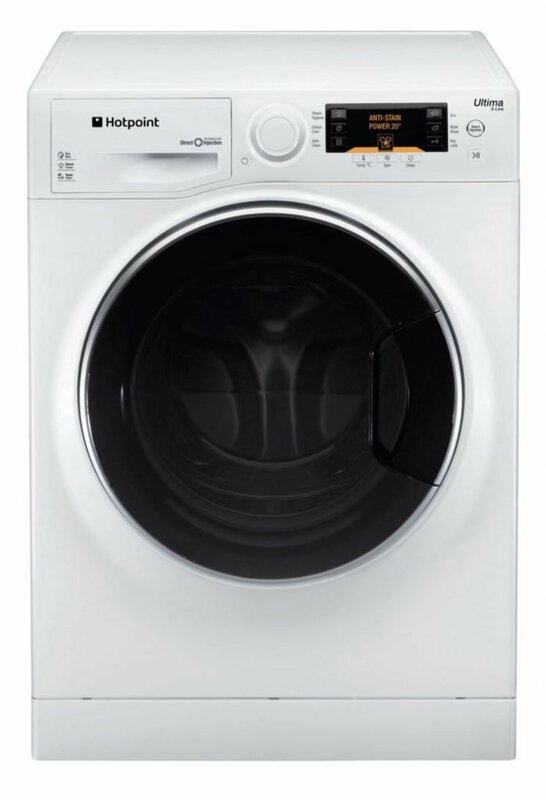 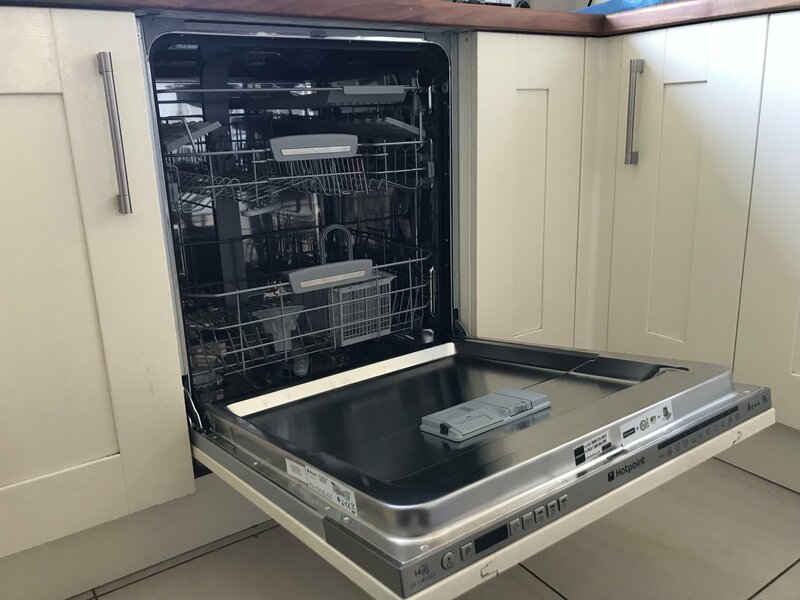 If you live in the Melksham area and need a washing machine repair, dishwasher repair or tumble dryer repair we can help, usually the same day you call. 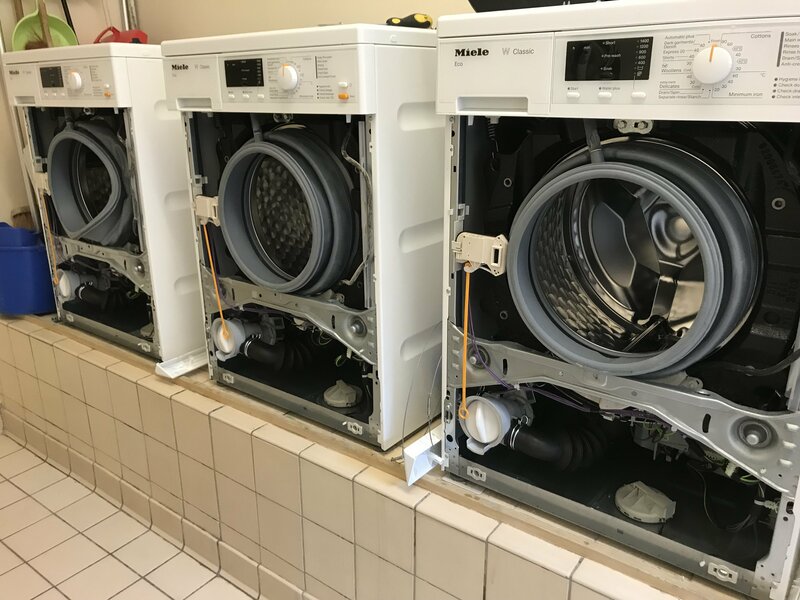 If you live in the Melksham area and need a washing machine repair, dishwasher repair or tumble dryer repair, we can help…usually the same day you call.